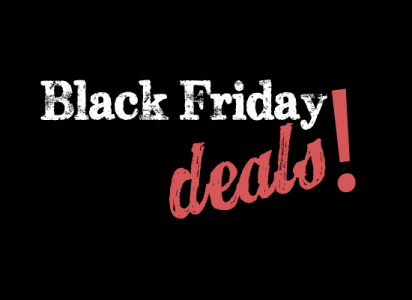 Here are some of the best deals for pet owners for Black Friday 2012. I'll keep updating this post as folks shar their deals with us. Amazon always has an awesome Black Friday sale online. Here's the link for all their pet related Black Friday sale items. PetSmart is offering up to 50% off. You can find PetSmarts's up to 50% off sale here. An great way to scan the best deals is by looking here. Good deal on cat litter - Scoopable Cat Litter (Select 28-lb. Boxes of Arm & Hammer, 27-lb. Buckets of Tidy Cats Instant Action, or 24/7 Performance or 25. Get it here. Excludes products with Manufacturer Minimum Advertised Price and Live Reptile Food. Discount on food, litter, and flea & tick control is up to 10% Sitewide. Walmart is also having a great Black Friday sale. You can look for great deals on pet items for Walmart here. Find any good deals out there? Please share them in the comments below. 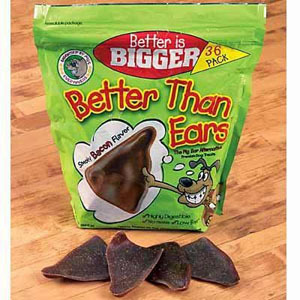 These are a great alternative to pigs ears, which are expensive and pretty high calorie. On sale now at PetSmart here. They are $12.99 at amazon. LINK [amazon.com] for reference and reviews. so if you want to pick something else up, you can get 2 bags @ $7.49 each and then get these Peanut Butter Treats and use BDAY11DOG12 to bring it down to a great price. Black Friday Sale (in store only) has 35 lb Tidy Cats litter for $8.99. $8.99 if you have no other coupons, then thereafter they will be $3.99. Hey Baby, It’s Cold Outside ♪ ♫ ♪. . . For Pets Too! Room Service Plus 9, Because "Dog Is A God®"
Valentine's Day: How Will You Show Your Pets You Love Them?